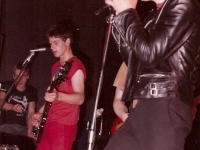 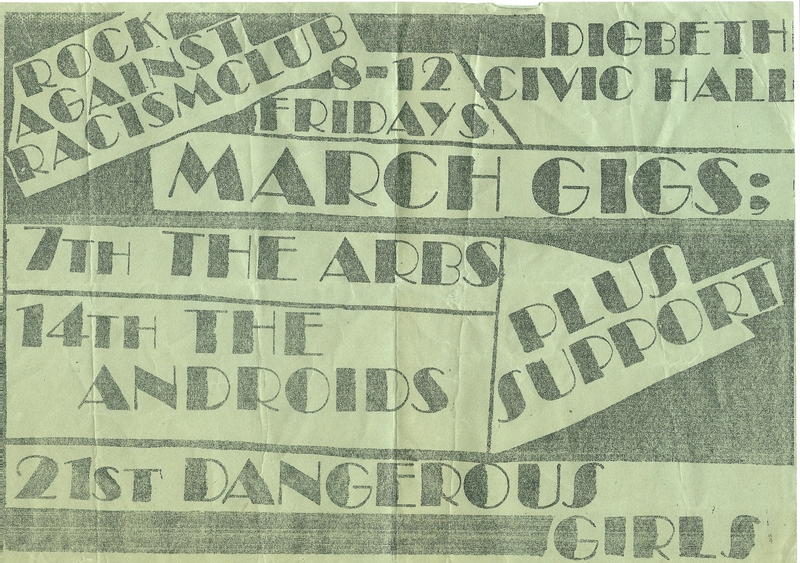 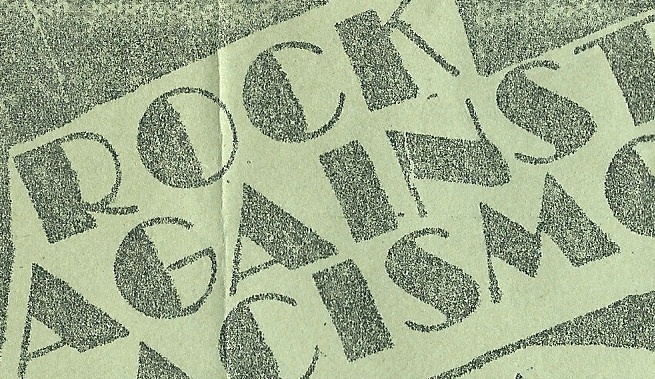 The Androids were an exuberant bunch of teenagers from Birmingham inspired by the punky-ska sound and spikey political awareness of the Two Tone movement that swept the West Midlands between 1979-1980. 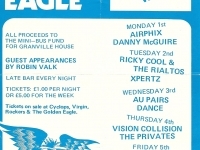 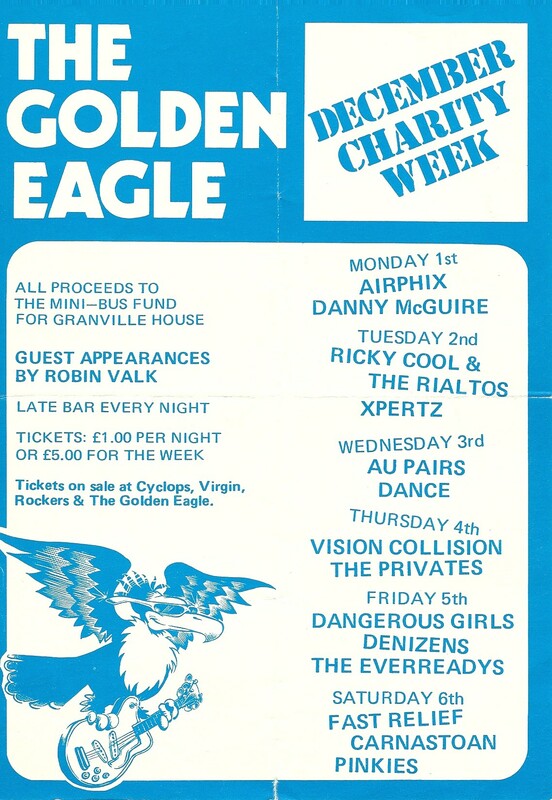 They played a number of shows at venues such as the Golden Eagle in Hurst Street, Digbeth Civic Hall and Aston University where they played on a bill which included Duran Duran and the Bodysnatchers. 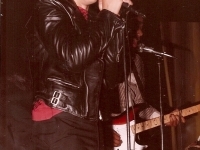 The band also provided support for fellow Brummies The Beat. 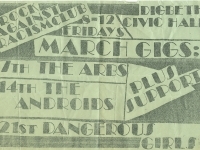 The Androids made two demo tapes; the first at the Dangerous Girls studio in Moseley and then at MCR Studios in the city from which these tracks were taken. 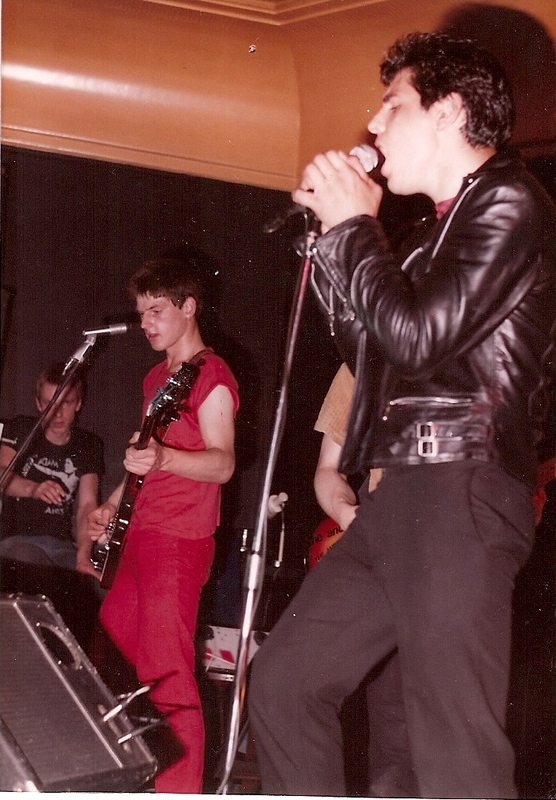 The band were Nick Alatti (vocals), Nick Hart (bass), Michael Hancox (rhythm guitar), Ray Belcher (lead guitar) and John Grourke (drums). 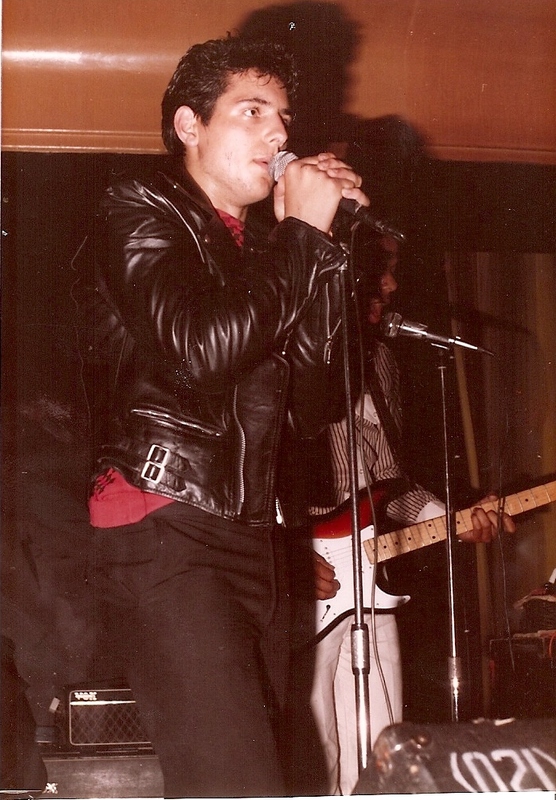 Paul Haynes, now known as Mantraman, was a former vocalist.